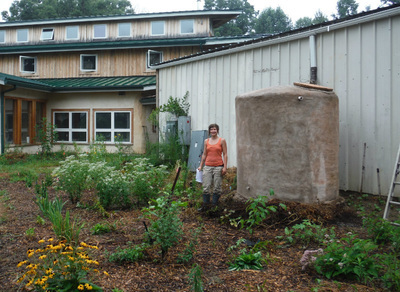 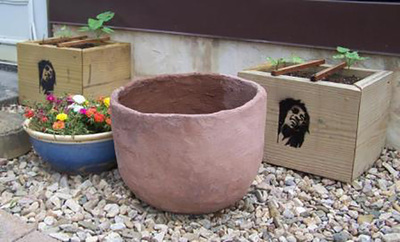 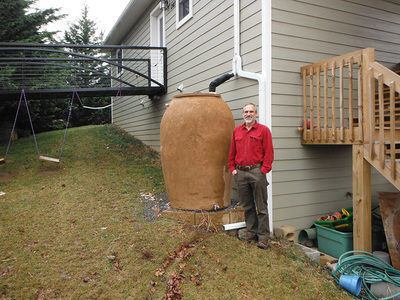 There are many ways to collect rainwater and create water storage. 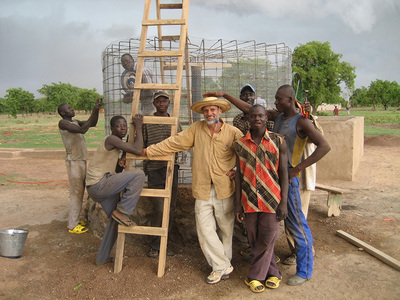 JZ Engineering's ferrocement cisterns are not only practical, but are also works of art. 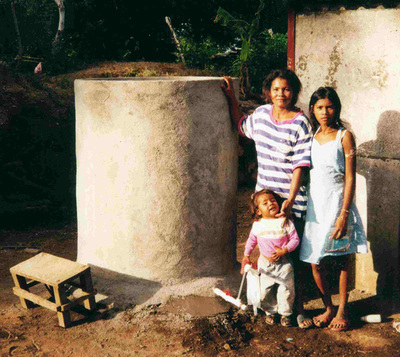 In developing nations they provide an economic water storage option.